Livingstone, Neil C. The Cult of Counterterrorism. The "Weird World" of Spooks, Counterterrorists, Adventures, and the Not Quite Professionals. Photo available. Lexington. Lexington Books. 1990. 439 pps. Octavo. Hardcover. First edition. Full number line. Illustrated. Important reference work. Fine copy in fine dust jacket (in mylar). Llovio-Menendez, Jose Luis. Insider. 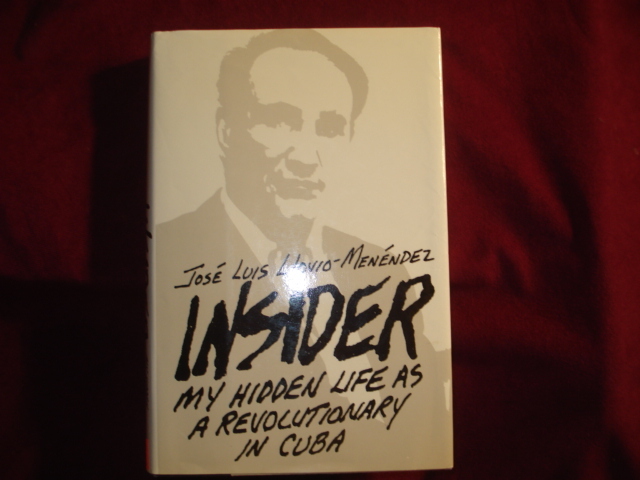 My Hidden Life as a Revolutionary in Cuba. Photo available. Toronto. Bantam. 1988. Octavo. Hard cover. First edition. Illustrated. Fine copy in fine dust jacket (in mylar). Lloyd, Mark. Combat Uniforms of the Civil War. Edison. Chartwell. 1995. 4to. Hard cover. Reprint. Illustrated in black, white and color. Fine copy in fine dust jacket (in mylar). Lloyd, Mark. 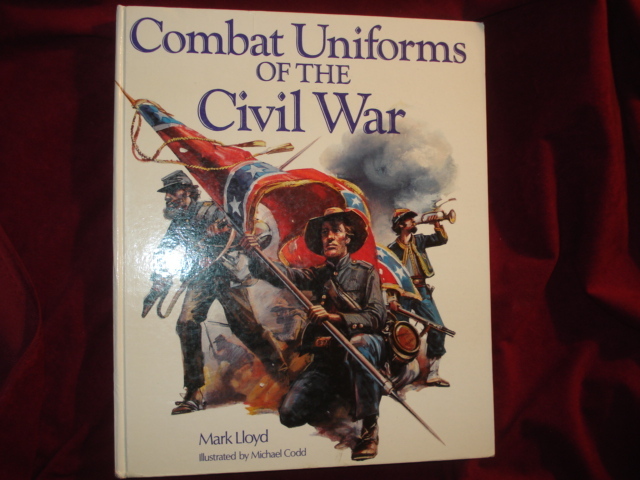 Combat Uniforms of the Civil War. Photo available. New York. Millard. 1990. 4to. Decorated hard cover. First edition. Illustrated in black, white and color. Fine copy. Lloyd, Nelson. How We Went to War. New York. Charles Scribners. 1922. Octavo. Hard cover. Reprint. Illustrated. Fine copy. Lockhart, R.H. Bruce. Memoirs of a British Agent. Photo available. London. Folio Society. 2003. 280 pps. Octavo. Decorated hard cover. First edition thus. Illustrated. Important reference work. Fine copy in fine slip case. Lockwood, Charles. Zoomies, Subs and Zeros. New York. Greenberg. 1956. Octavo. Hard cover. First edition. Illustrated. Fine copy (owner name) on end paper. Lockwood, Charles. 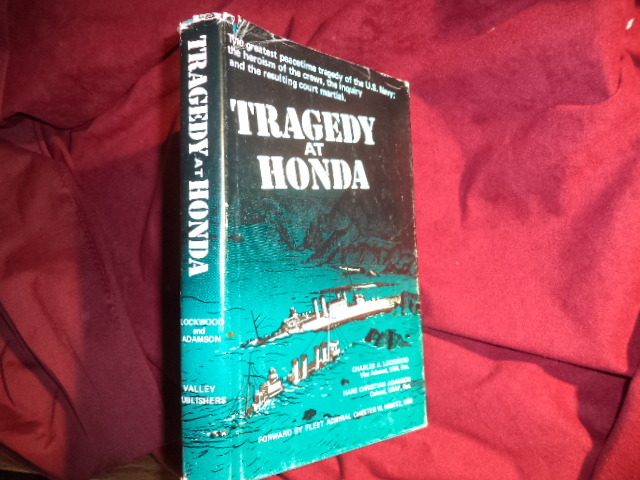 A. Tragedy at Honda. Photo available. Fresno. Valley Publishers. 1978. 243 pps. Octavo. Hardcover. Reprint. Illustrated. Important reference work. Fine copy in near fine (very light shelf wear) dust jacket (in mylar). Lodge, Henry Cabot. Daniel Webster and Representative Speeches by Daniel Webster. Special Edition. Birmingham. Library of American Freedoms. 2003. Octavo. Gilt decorated hardcover. Gilt edges. First edition thus. Fine copy (owner blind stamp). Loeffler, Martha. Boats in the Night. Inscribed by the author. 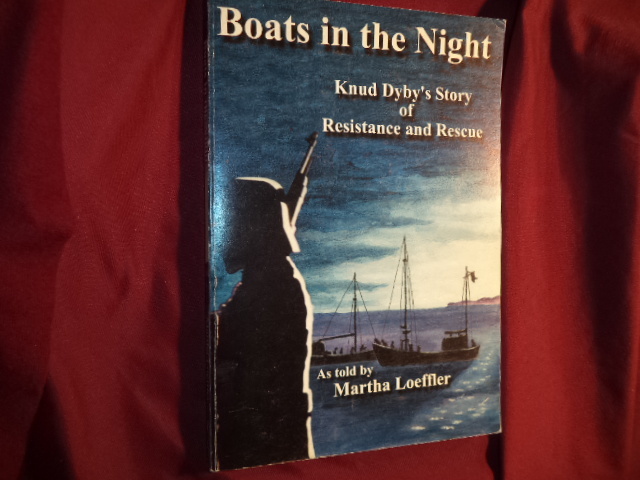 Knud Dyby's Involvement in the Rescue of the Danish Jews and the Danish Resistance. Photo available. Blarie. Lur Publications. 2002. Octavo. Soft cover. Second edition. Illustrated. Foreword by Senator Paul Simon. Inscribed by the author "To Pearl with best wishes Marth Loeffler. Fine copy. Long, A.L. Memoirs of Robert E. Lee. His Military and Personal History... Photo available. Secaucus. The Blue and Grey Press. 1983. 4to. Hardcover. First edition thus. Fine copy in fine dust jacket (in mylar). Long, A.L. & Robert E. Lee. 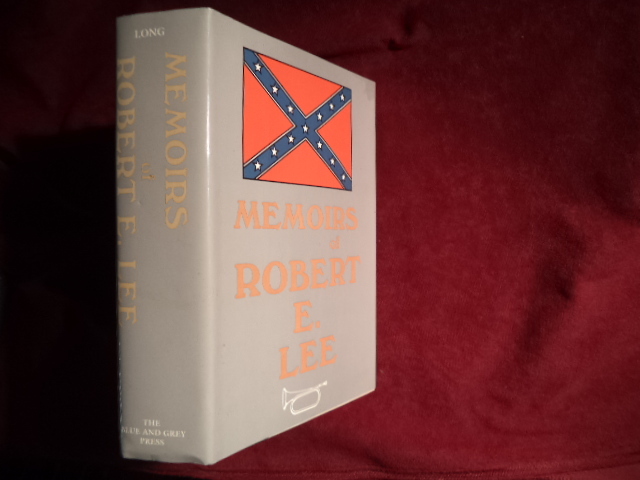 Memoirs of Robert E. Lee. His Military and Personal History... Photo available. Secaucus. Blue and Grey Press. 1983. 707 pps. Octavo. Hardcover. Facsimile edition. Illustrated. Important reference work. Fine copy in fine dust jacket (in mylar). Long, Christopher (ed). Gun Trader's Guide. The Complete Fully Illustrated Guide to Modern Firearms with Current Market Values. Photo available. Accokeek. Stoeger. 2003. 4to. Soft cover. Twenty-Sixth edition. Illustrated. Fine copy. Long, Christopher (ed). Gun Trader's Guide. The Complete Illustrated Guide to Modern Firearms with Current Market Values. Photo available. Accokeek. Stoeger. 2001. 4to. Soft cover. Twenty-fourth edition. Illustrated. Fine copy. Long, E.B. The Civil War Day by Day. An Almanac. 1861-1865. Photo available. New York. Da Capo. 1971. Octavo. Soft cover. First edition thus. Fine (owner name on end paper) copy. Long, Gavin. MacArthur. Military Commanders. Pennsylvania. Combined Pub. 1969. Octavo. Soft cover. First edition. Illustrated. Fine copy. Long, Major Hamilton. America's Tragedy - Today. np. Self published. 1950. Octavo. Soft cover. First edition. Fine copy. Longford, Elizabeth. Wellington. The Years of the Sword. Photo available. New York. Konecky & Konecky. 1969. Octavo. Hard cover. Fine copy in near fine (small closed tear at fore edge) dust jacket (in mylar). Longstreet, Stephen. The Canvas Falcons. The Men and Planes of World War I. New York. Barnes & Noble. 1970. Octavo. Hard cover. Reprint. Illustrated. Fine copy (owner blind stamp) in fine dust jacket (in mylar). Loomis, Albertine. For Whom Are the Stars? 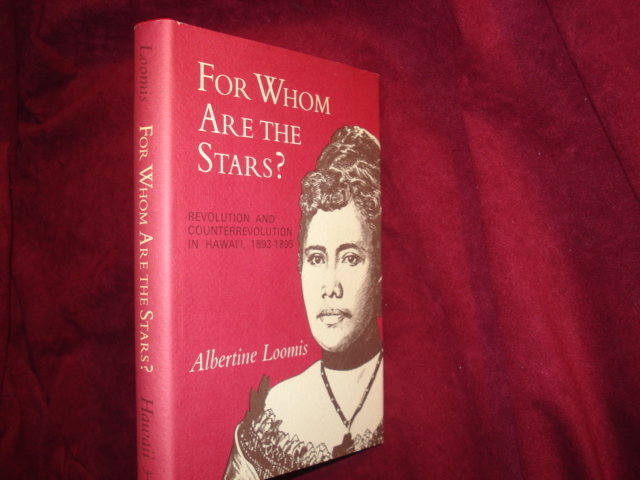 Revolution and Counterrevolution in Hawaii, 1893-1895. Photo available. Honolulu. University Press of Hawaii. 1976. Octavo. Hard cover. First edition. Illustrated. Fine copy in fine dust jacket (in mylar). Lopes, Sal. The Wall. Images and Offerings from the Vietnam Veterans Memorial. New York. Collins. 1987. 4to. Hardcover. Reprint. Illustrated in color and black & white. Fine copy in near fine dust jacket (in mylar).